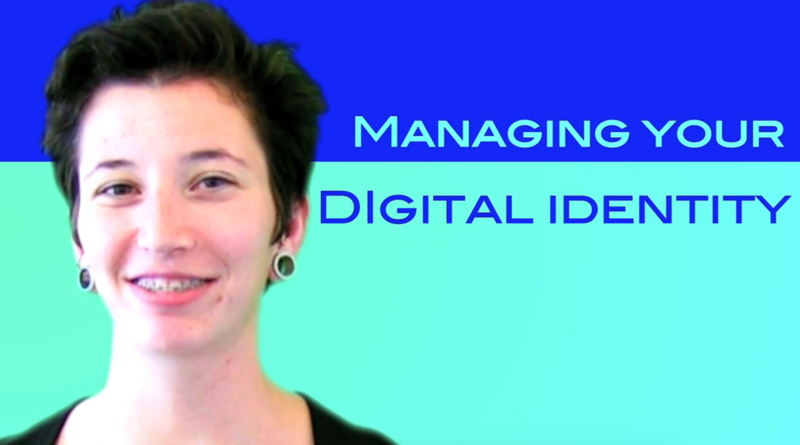 In April 2010, I gave a workshop at the MIIS Digital Learning Commons about personal branding on the Internet. This video was created by my colleague Maureen Fura based on the contents of my workshop. The slides from my presentation were also featured on the SlideShare homepage (in the “Hot on LinkedIn” section).